Saturday, April 1, 2017 from 5-8pm. 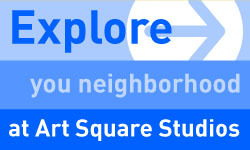 Midtown has recently been designated as a Cultural Arts and Entertainment District! 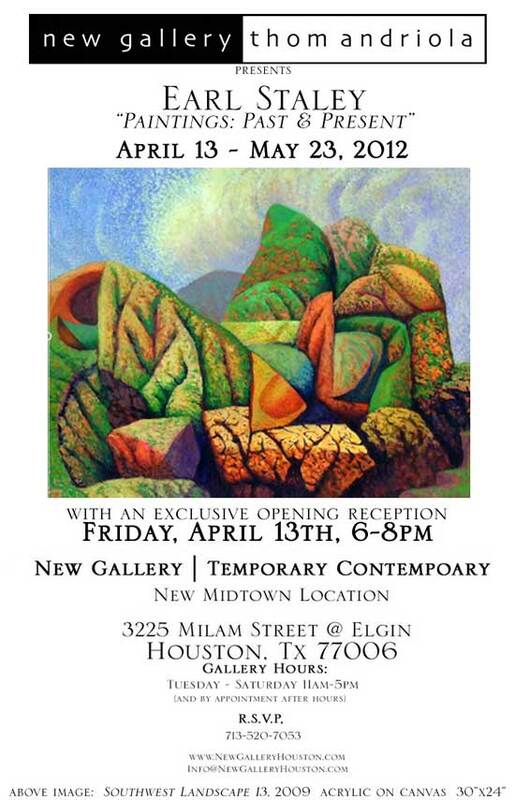 Friday, April 13, 2012 from 6-8pm. 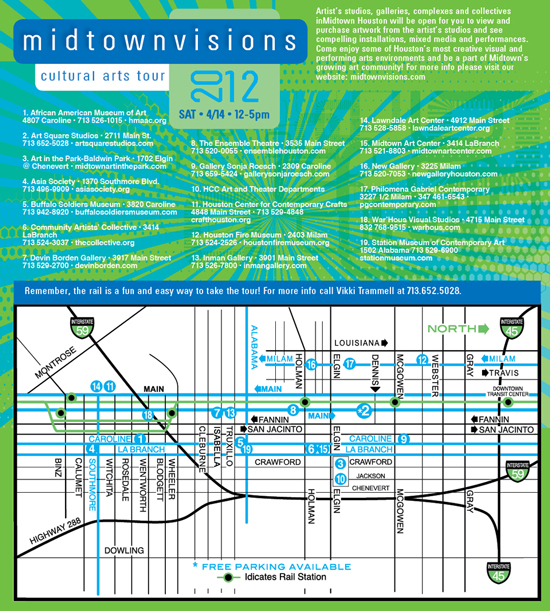 13th Annual Midtown Visions Cultural Arts Tour – Saturday, April 14th, 2012 from Noon to 5! 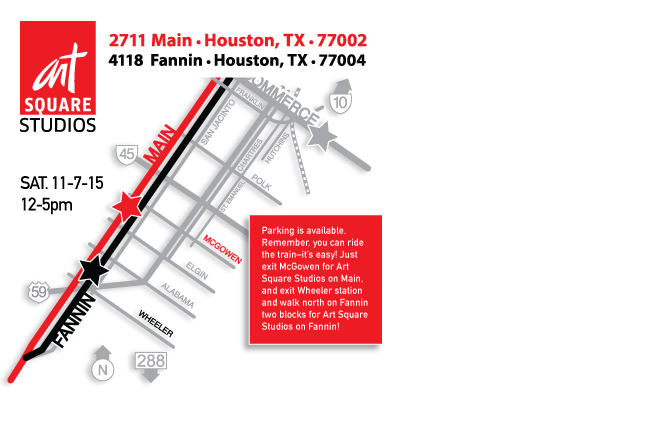 Join Us Saturday, April 14th, 2012 from Noon to 5pm for the 13th Annual Midtown Visions Cultural Arts Tour- Start the tour at Art Square Studios in Midtown – 2711 Main Street, Houston TX 77002 where there will be ample free parking at the entrance on Dennis @ Main. 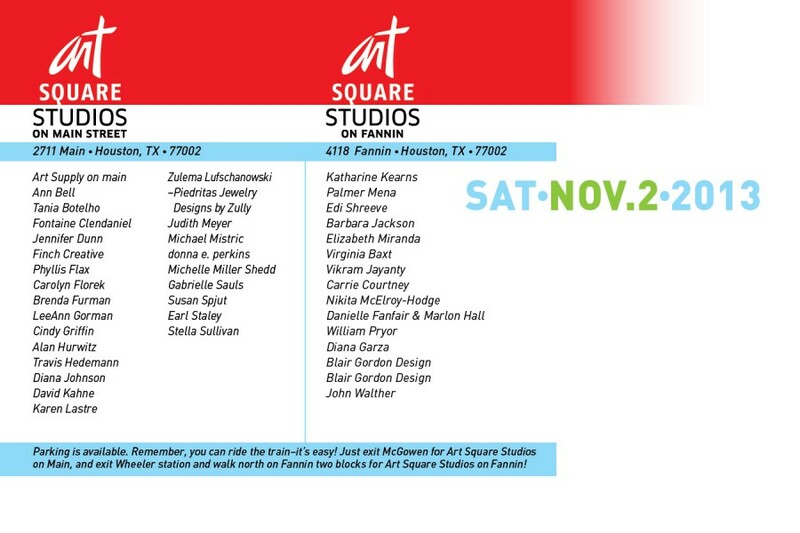 Art Square Studios in Midtown is home to 27 artists who create a vast array of paintings, jewelry and art objects. 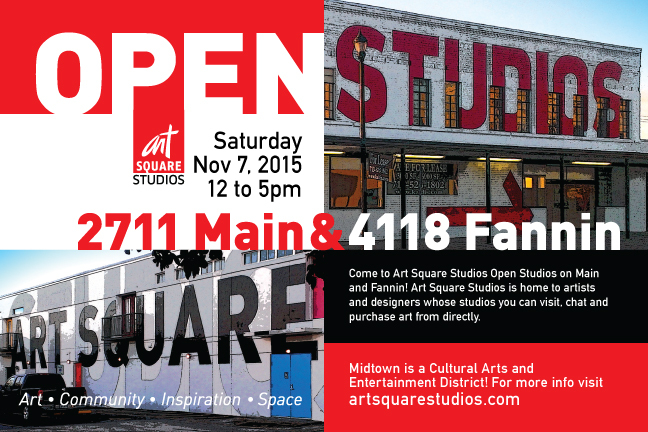 Fulfill your day by visiting all 19 Arts Venues in the dynamic and growing Midtown Arts Corridor. 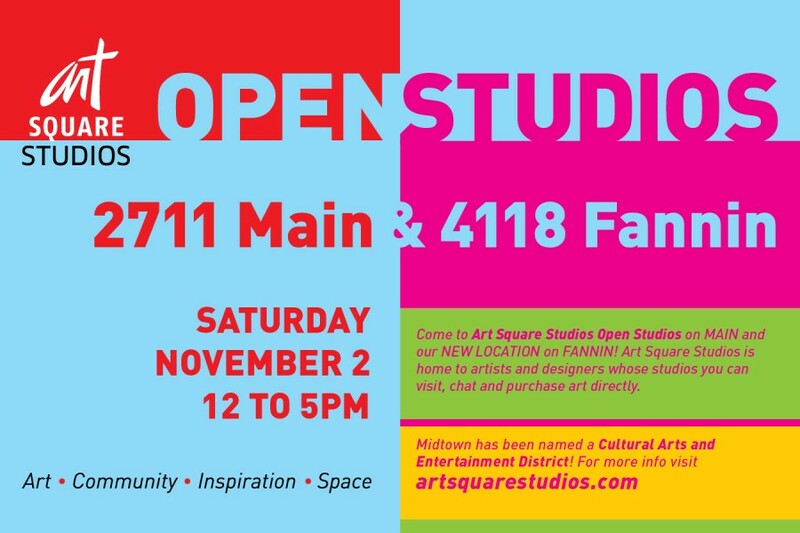 Artist’s studios, galleries, complexes and collectives in Midtown Houston will be open for you to view and purchase artwork from the artist’s studios and see compelling installations, mixed media and performances. 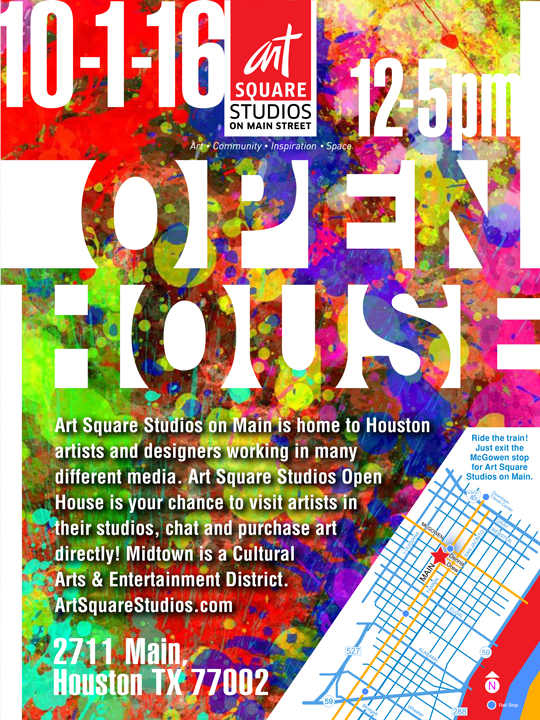 Come enjoy some of Houston’s most creative visual and performing arts environments and be a part of Midtown’s growing Art community! 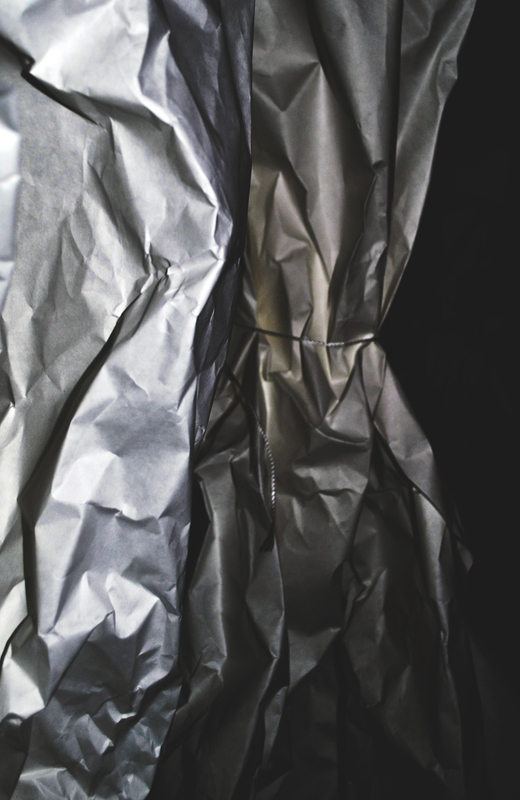 Saturday, January 28, 2012. 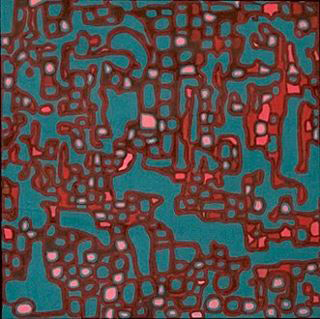 During ARTWALK from 6-9pm. 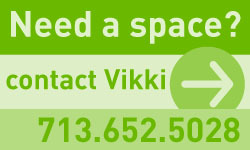 Saturday, January 7, 2012, from 6-9pm. 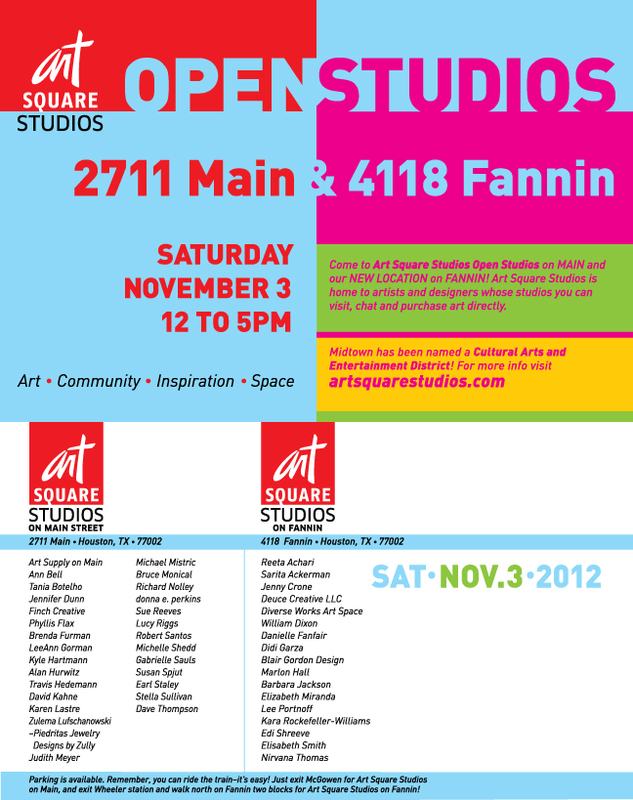 Saturday, January 7, 2012 from 5-8pm. 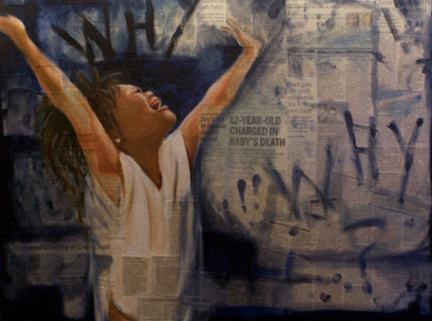 The Jung Center Art Gallery, located at 5200 Montrose, Houston TX, 713.524.8253. 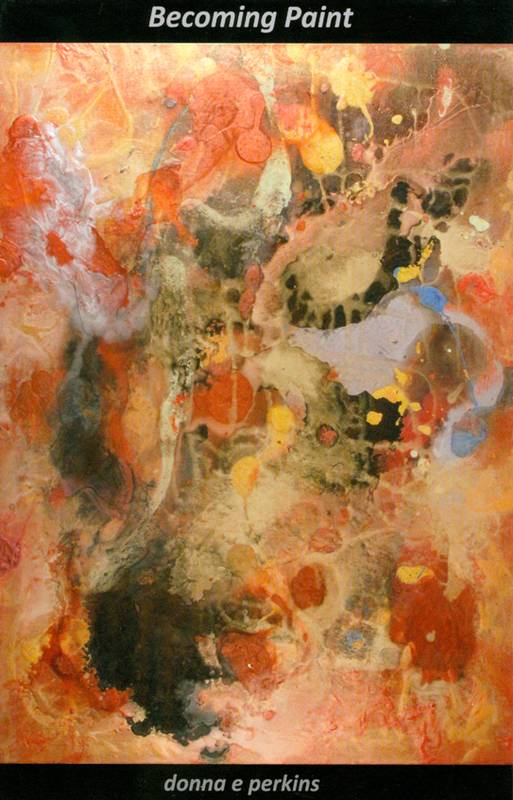 After the opening, the show runs through January 28, 2012.